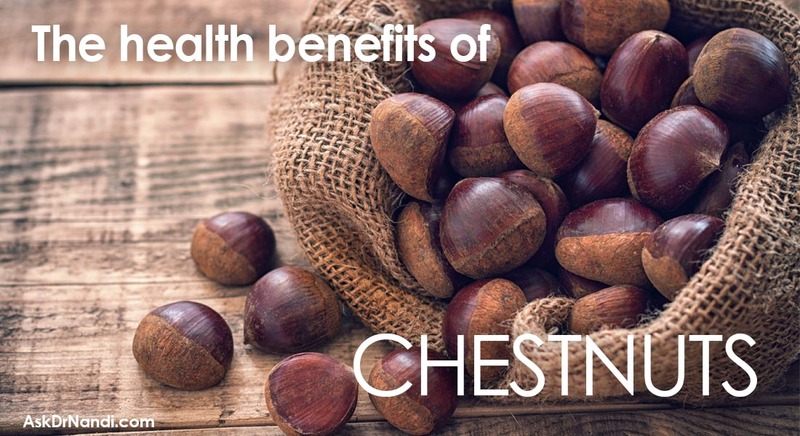 So many people think of chestnuts as a Christmas time only treat but did you know that they are as healthy for you as they are tasty? Why not add chestnuts to your diet? Roughly 3 ounces of chestnuts contain 70% of the Vitamin C needed for your daily allowance. Chestnuts are the only nut the has Vitamin C and it is in a very high amount. Vitamin C helps with strong teeth and helps the walls of blood vessels. Not only does the chestnut contain high levels of Vitamin C but it also has high levels of manganese . 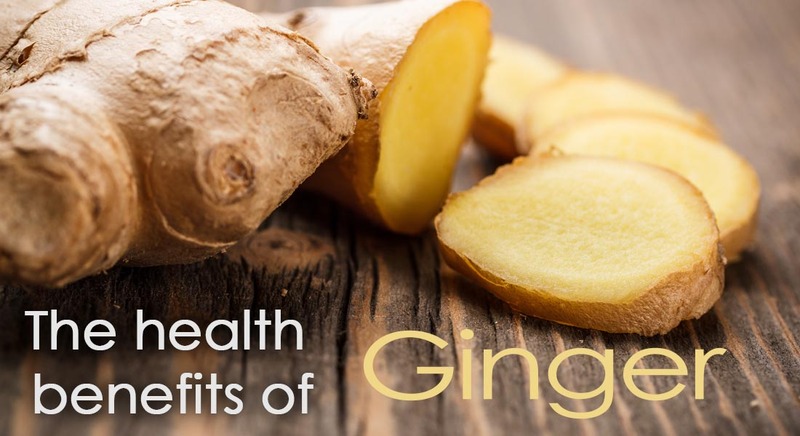 Manganese aids in faster healing and protection against free radicals which lowers the risk of some cancers and heart disease. Chestnuts contain fiber which absorbs water and makes stool softer along with adding bulk. The softer and bulkier stool will pass through the gastrointestinal tract faster and easier. 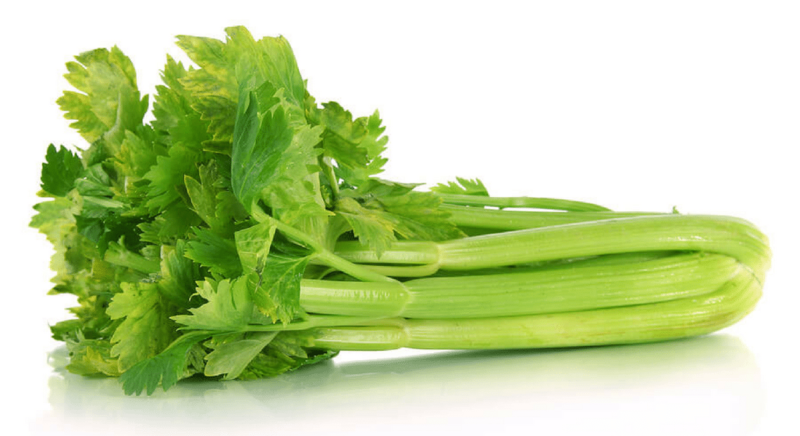 The added fiber helps to prevent constipation and related disorders caused by constipation. 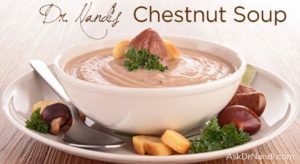 Chestnuts contain a high content of water which aids in improved digestion because of the added fiber and water together. Research has found that the fiber found in chestnuts may aid in weight loss and weight management. 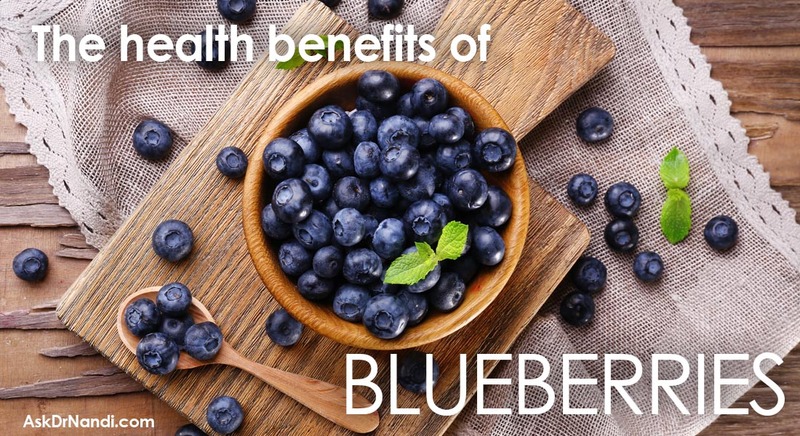 The fiber makes individuals feel full longer and helps in curbing the appetite. As an added bonus, chestnuts are low on fat but high on the energy quotient. Studies have found that chestnuts are good for heart health because of Vitamin B12, Vitamin B6 and Folate. These are known to regulate and control levels of Homocysteine which is a non protein amino acid. 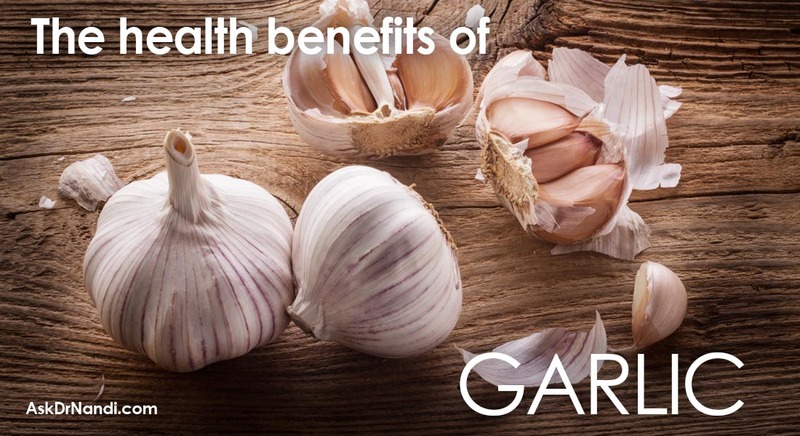 High levels are known to inflammation and damage to blood vessels in the body. Studies have found that this amino acid can cause severe blockages in arteries leading to problems of the heart receiving oxygenated blood. Vitamin B12 and the folate / folic acid found in the chestnuts have been studied with positive results to slow or even prevent the onset of Hyperhomocysteinemia. Completely gluten free, chestnuts are highly recommended for anyone who is gluten intolerant. And for the same reason, they are one of the popular ingredients in the preparation of gluten-free food formulas intended for use in gluten-sensitive, wheat allergy, and celiac disease patients. Chestnuts are high in calcium content. The high calcium content is great for people who are at risk of various diseases of the bone like osteoporosis and arthritis. Studies have found that consuming calcium rich chestnuts is beneficial for the elderly because bone health decreases with age. As the body produces lower amounts of Vitamin D in the body and as the body has more trouble absorbing calcium, it is important to add calcium into the diet and chestnuts are a great choice.